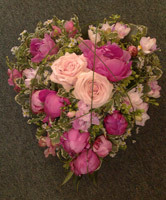 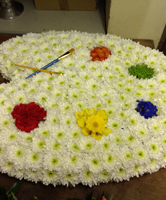 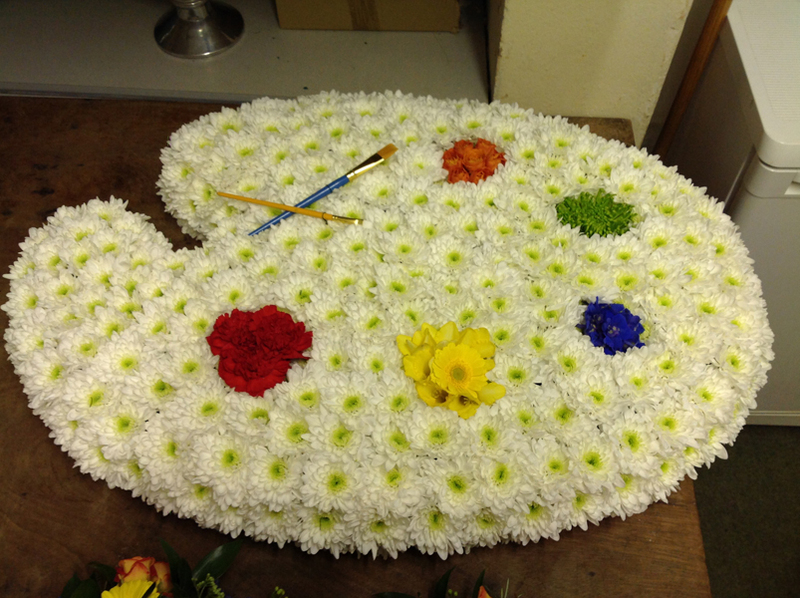 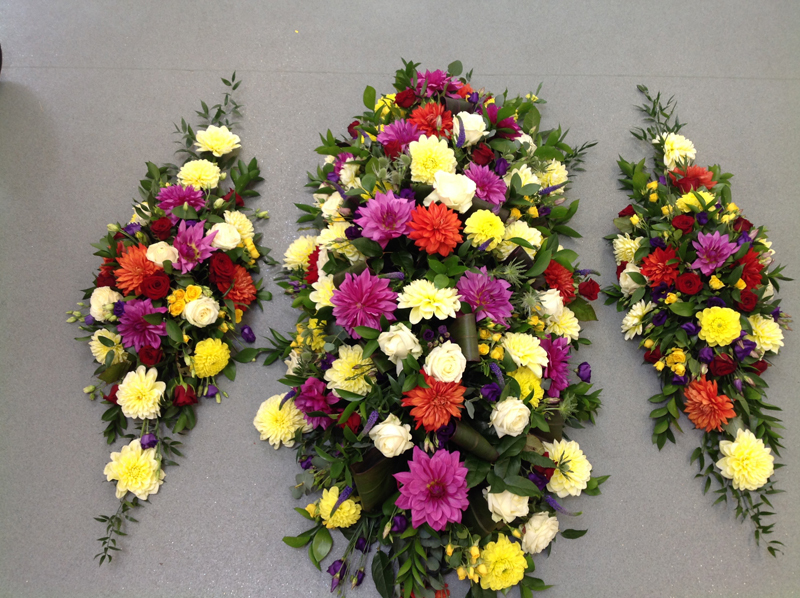 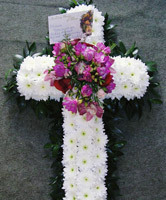 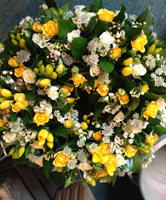 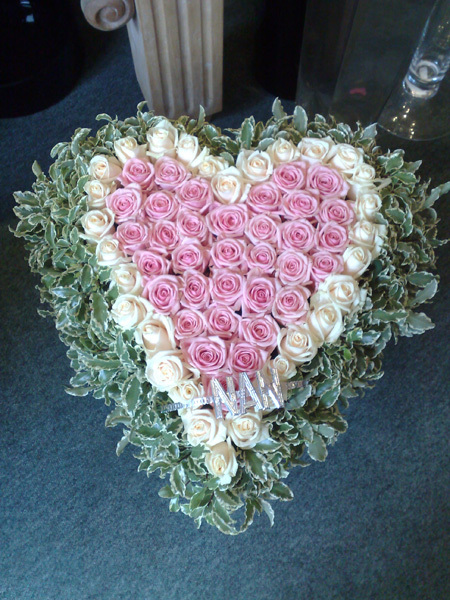 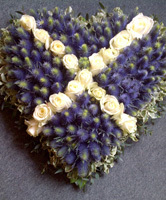 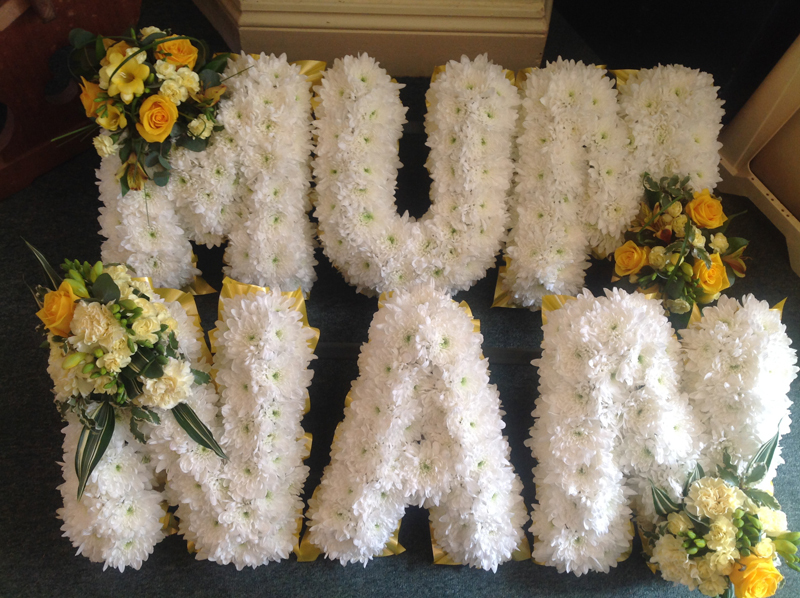 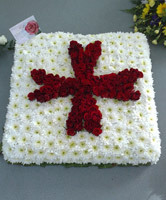 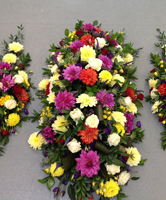 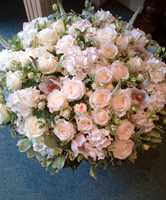 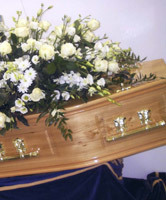 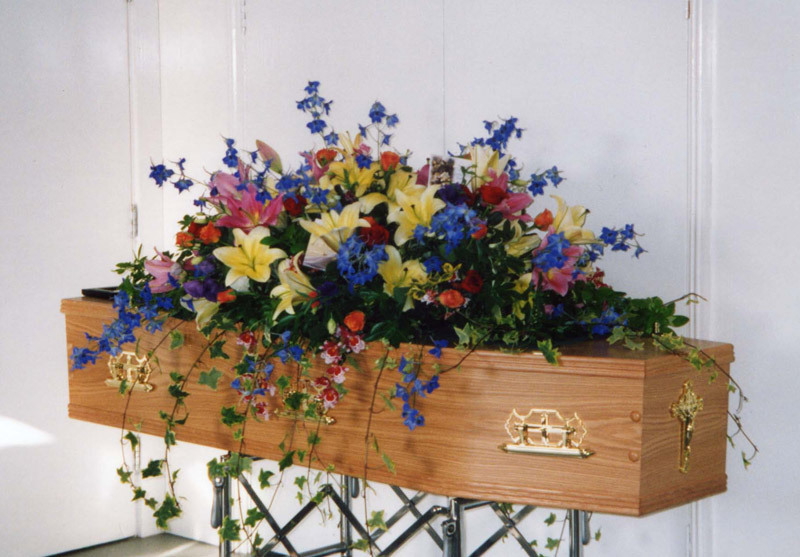 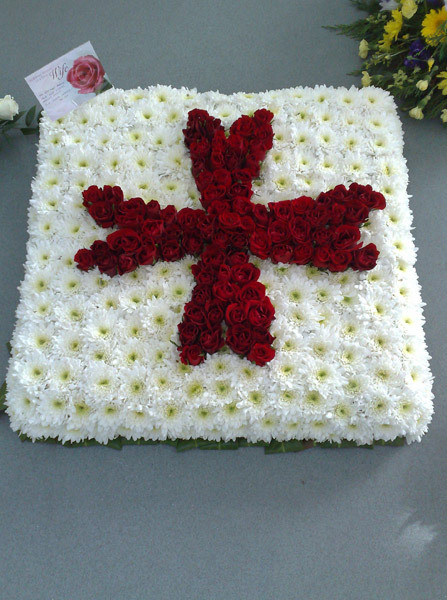 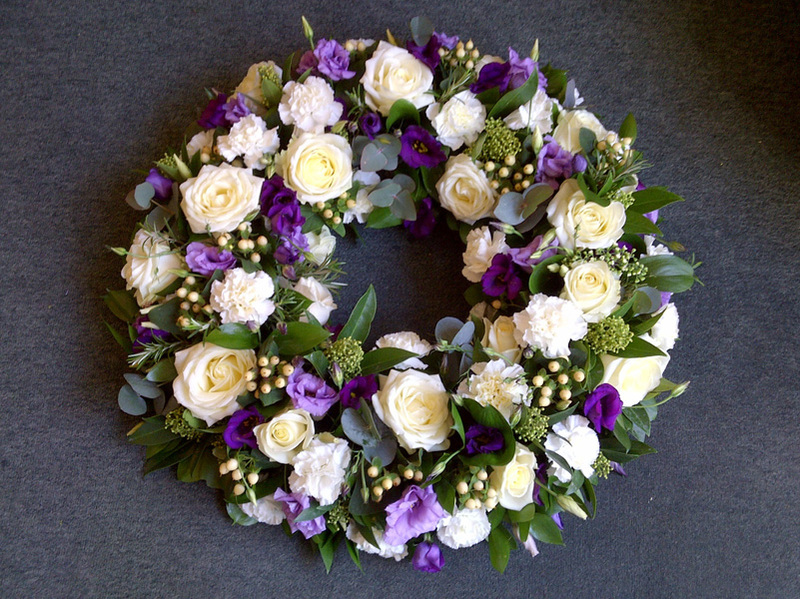 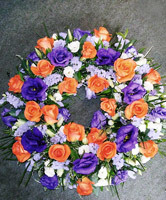 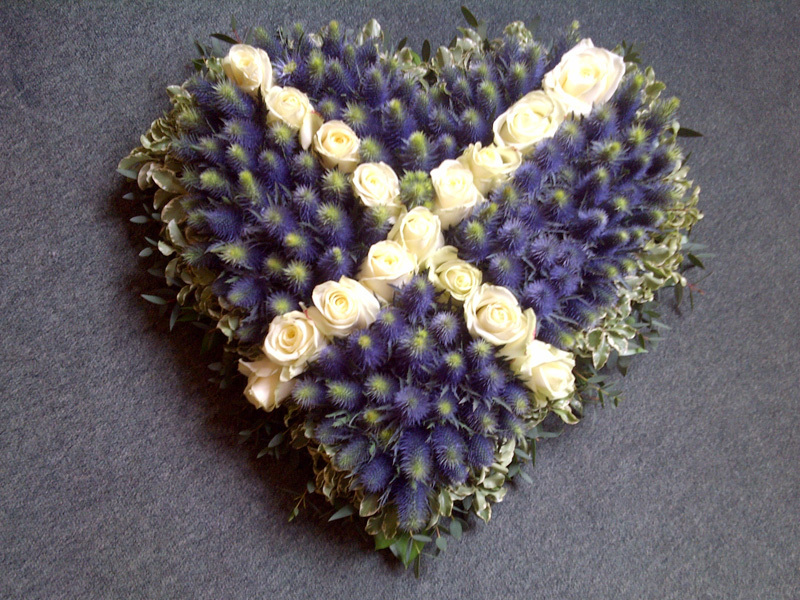 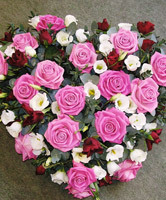 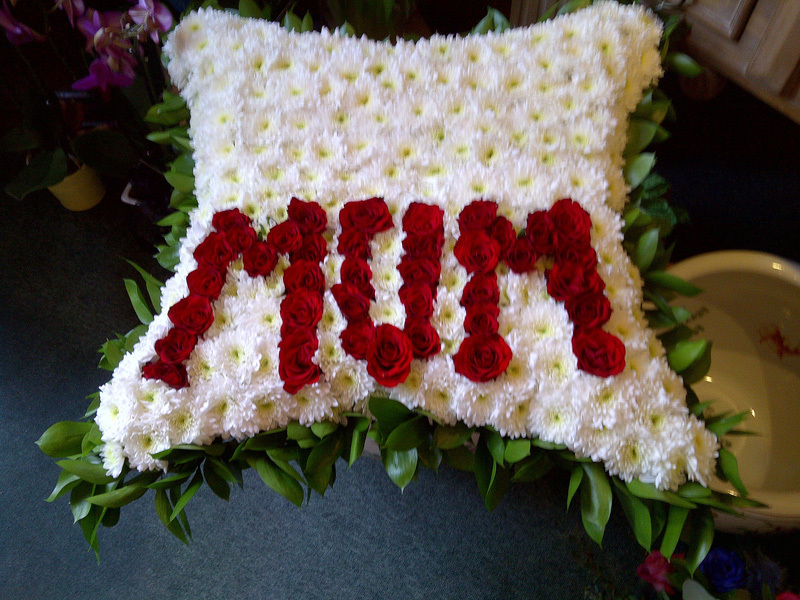 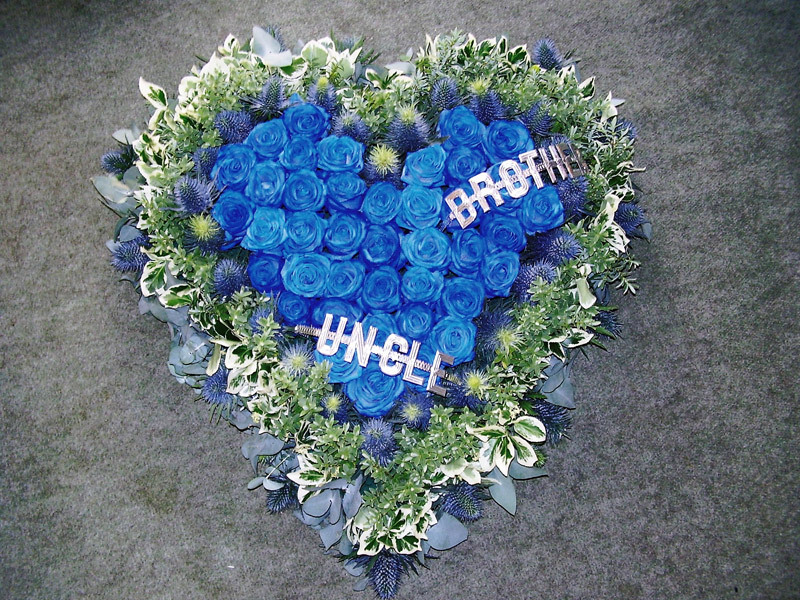 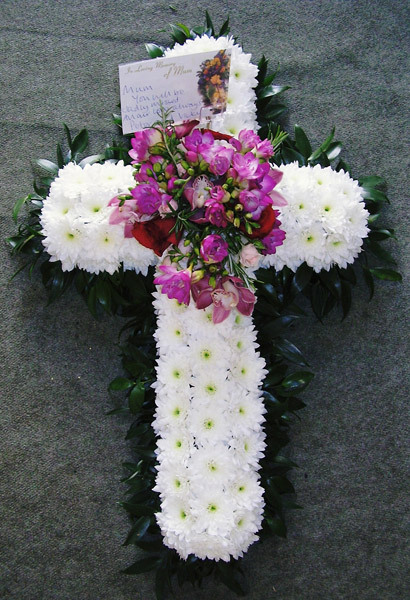 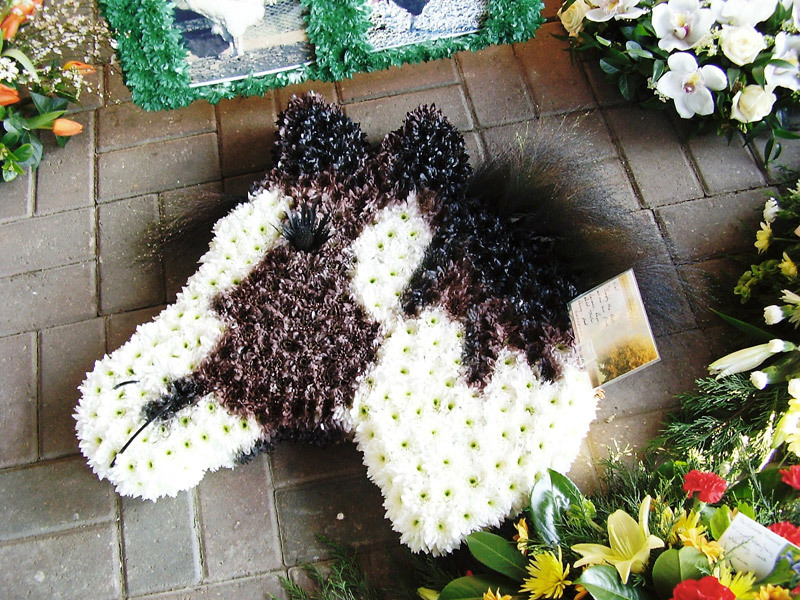 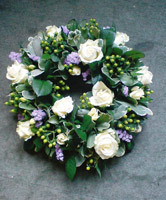 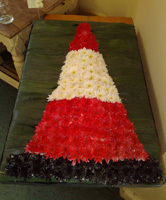 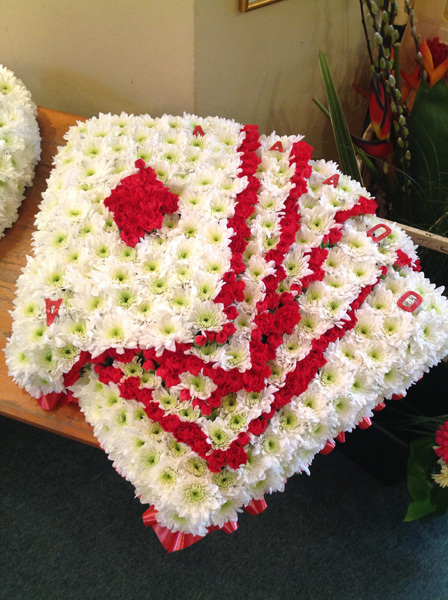 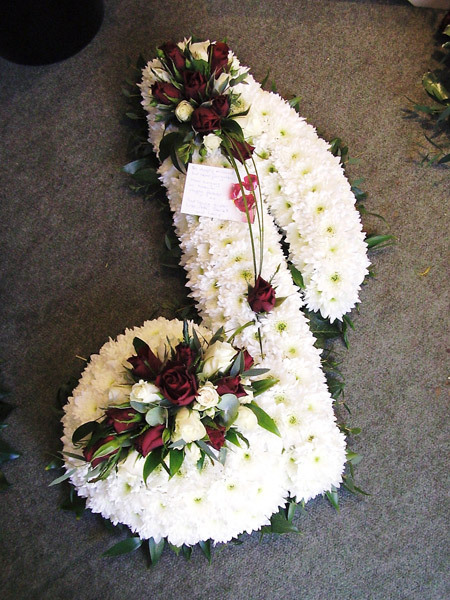 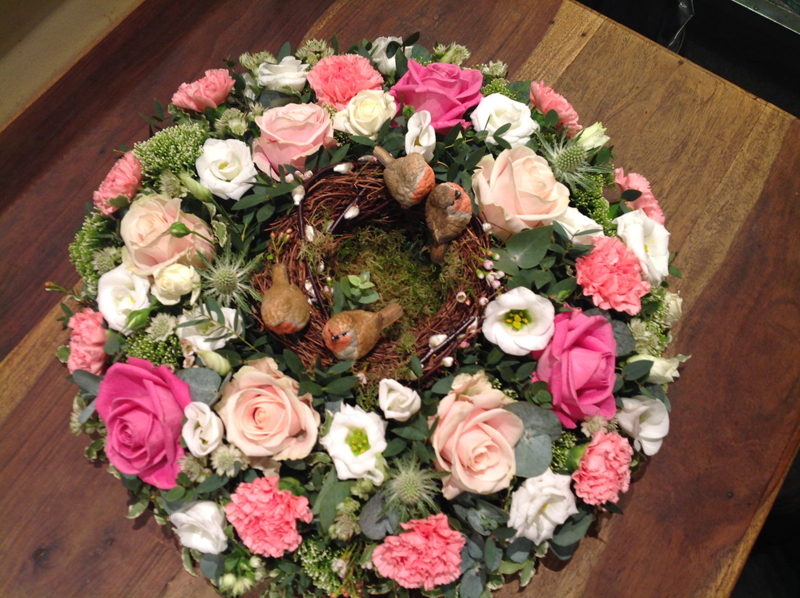 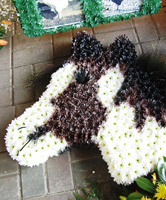 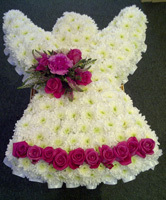 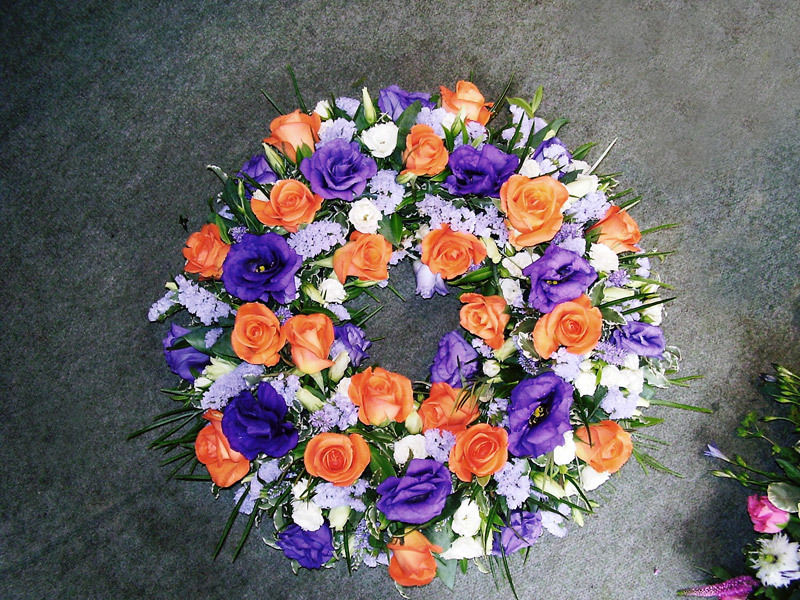 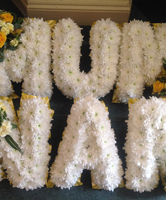 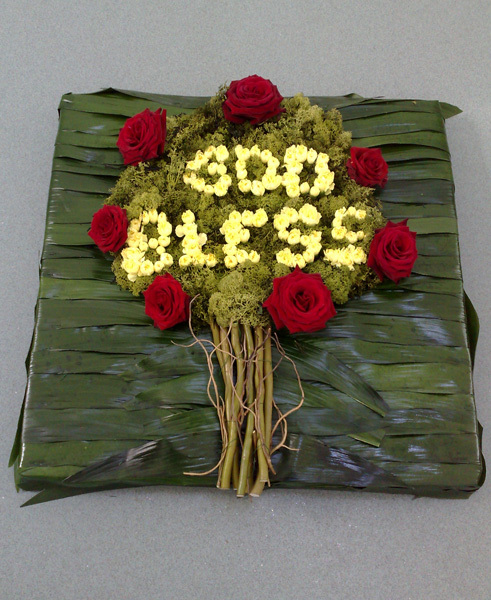 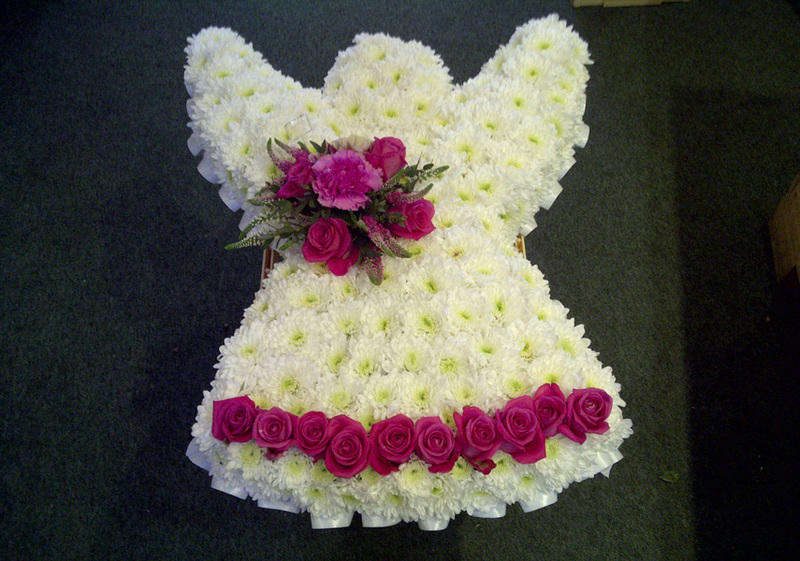 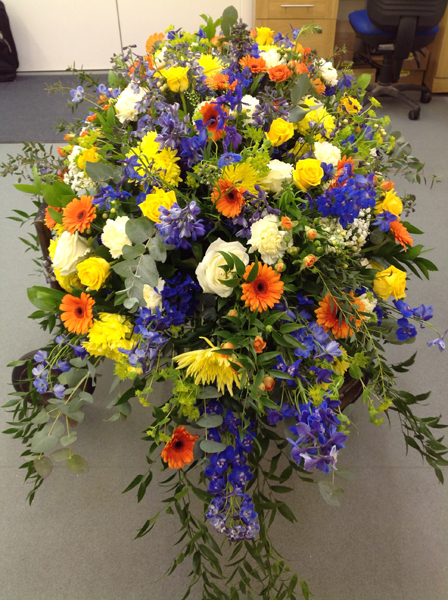 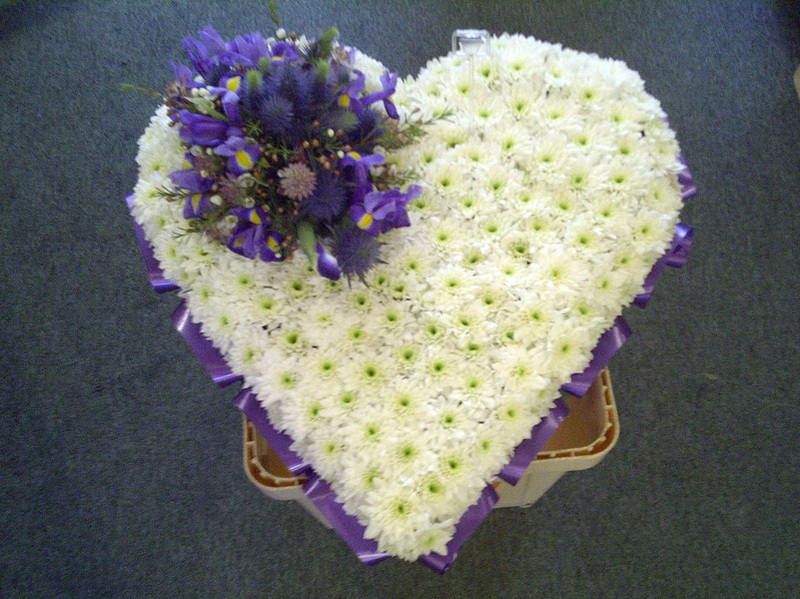 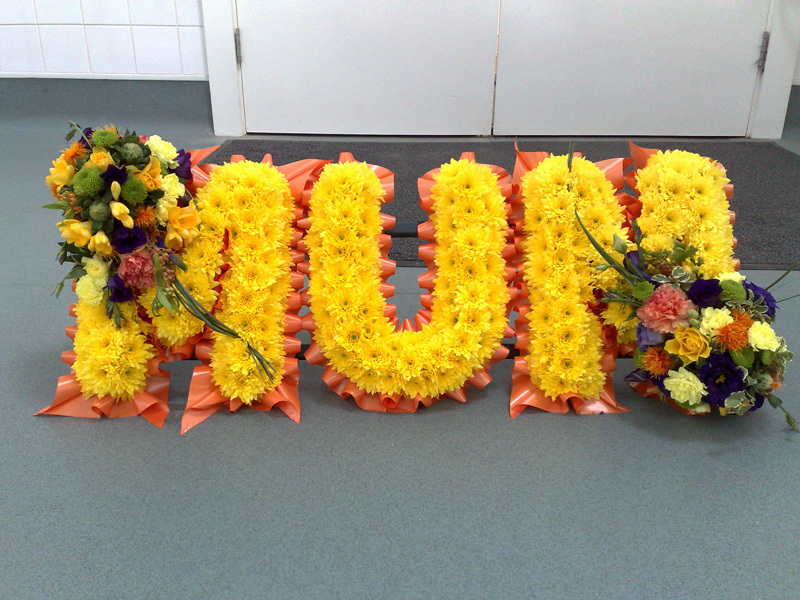 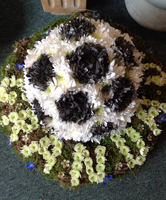 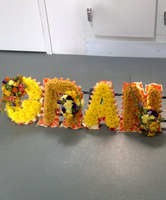 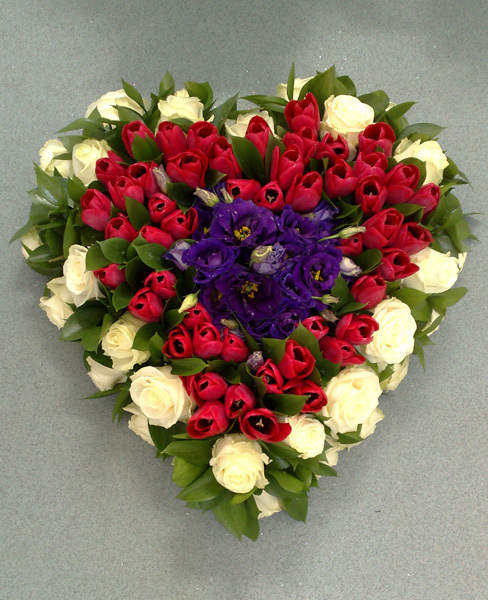 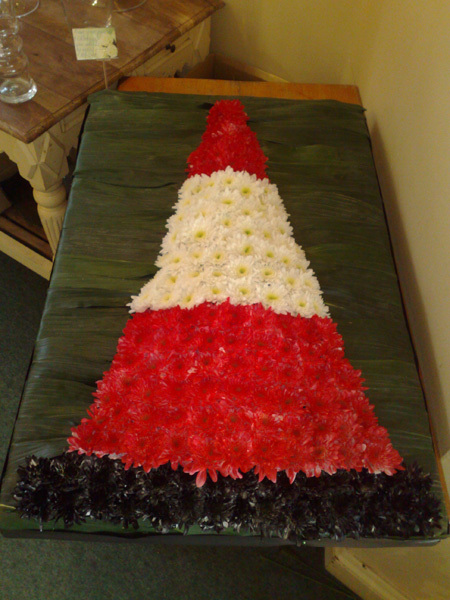 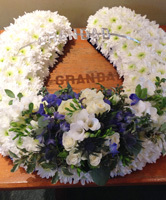 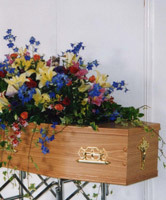 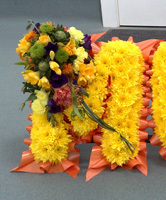 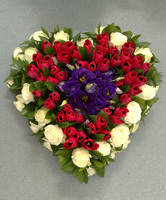 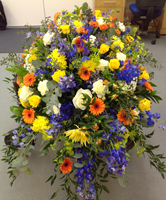 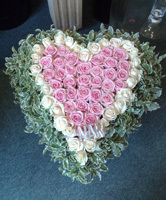 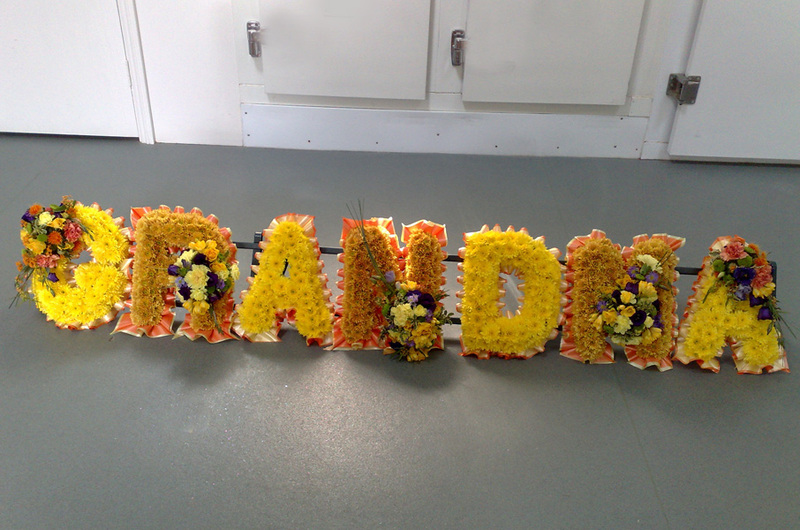 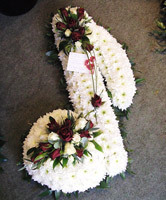 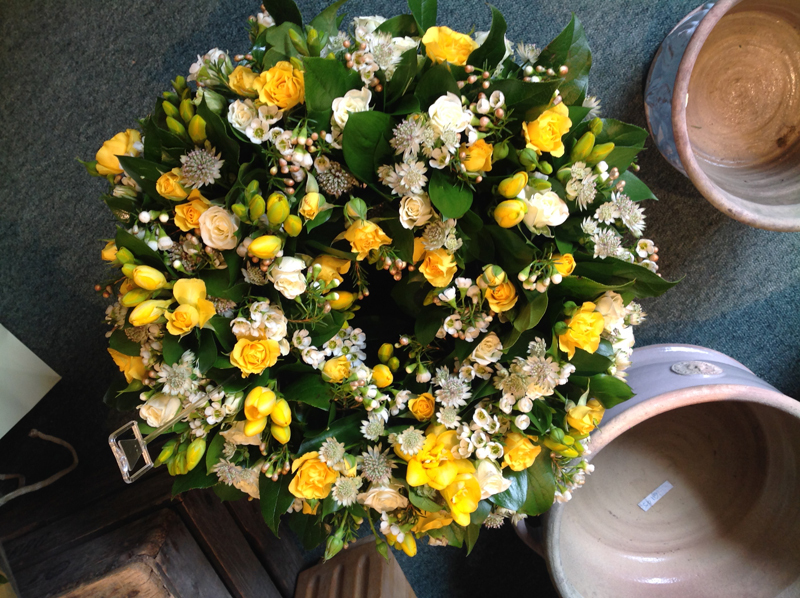 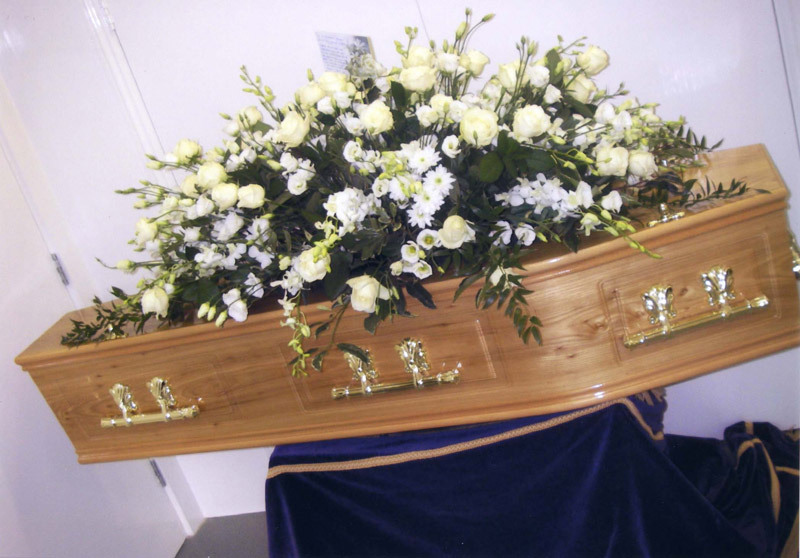 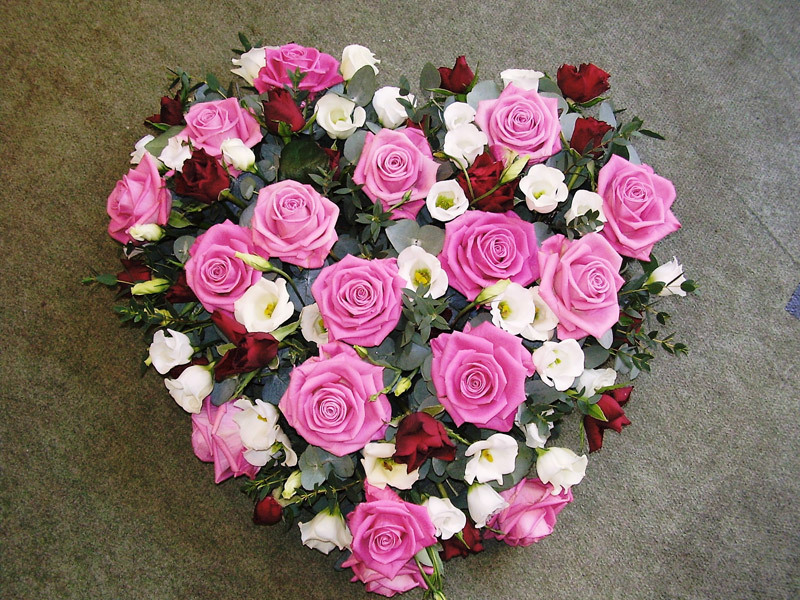 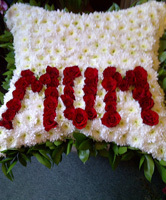 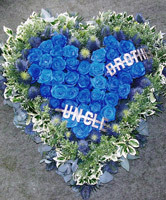 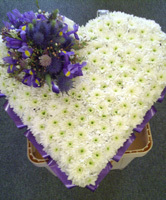 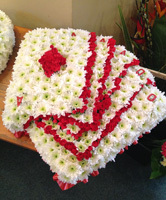 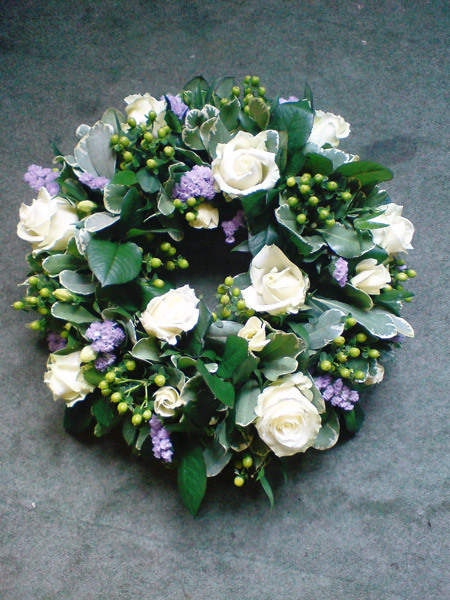 We provide funeral flowers to suit all budgets and arrange for delivery to the funeral director. 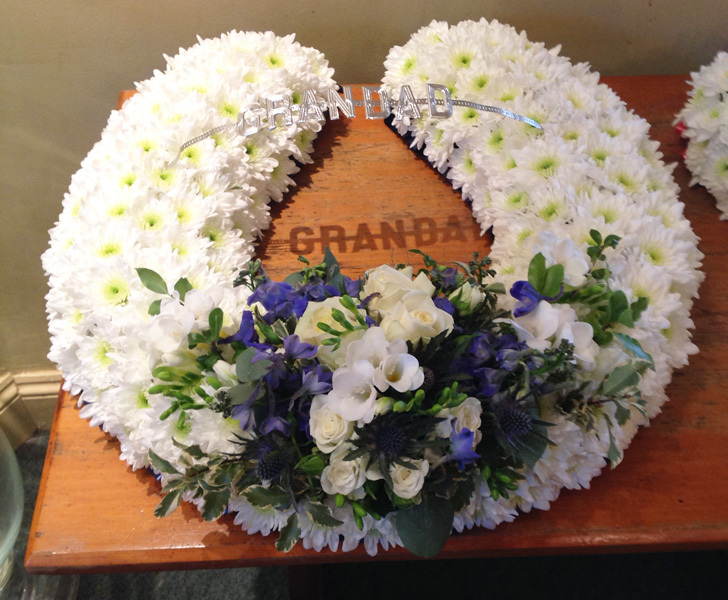 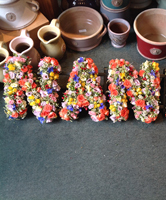 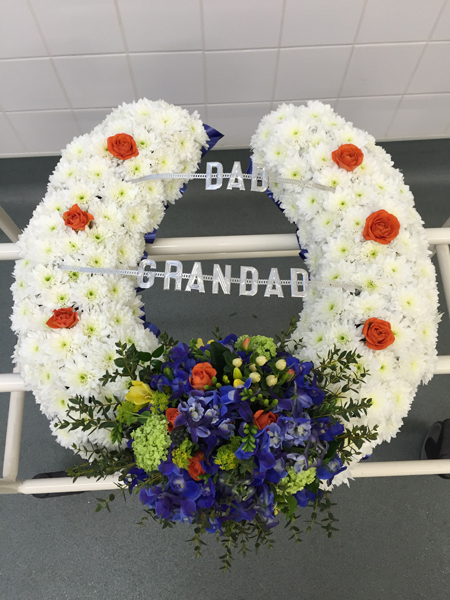 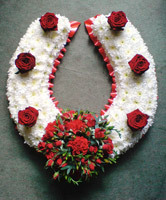 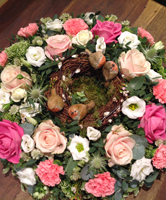 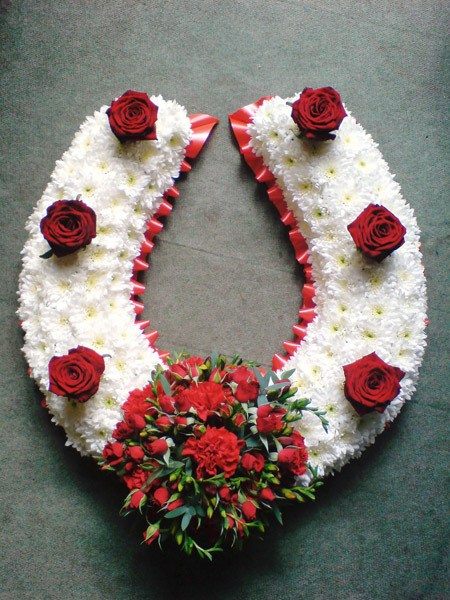 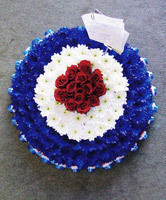 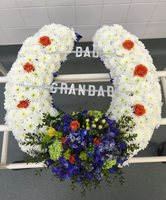 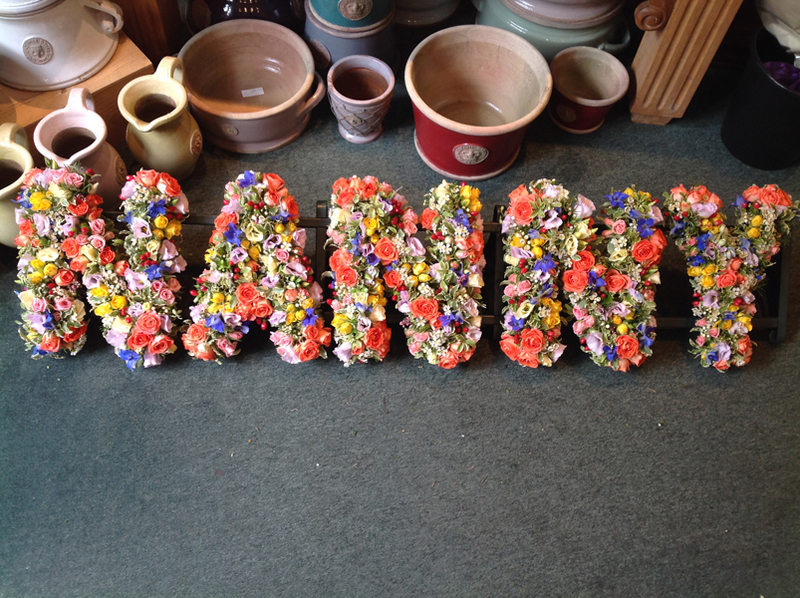 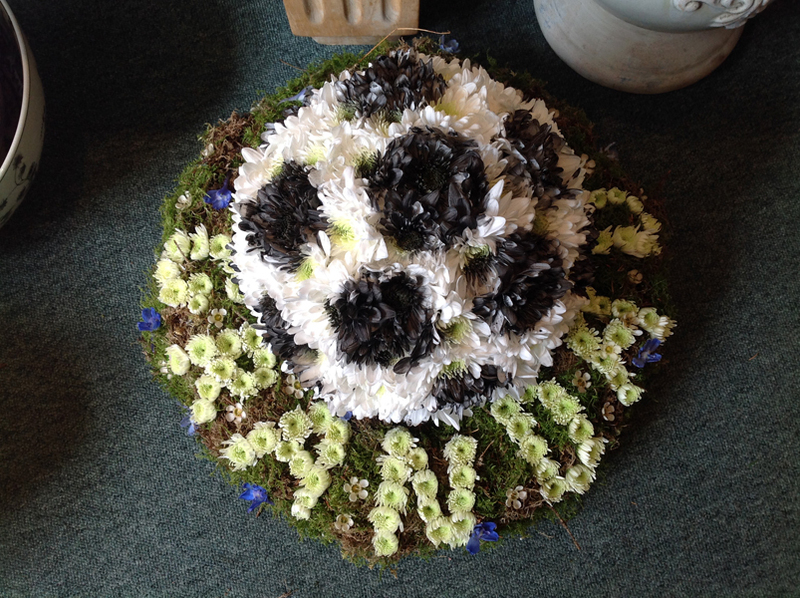 We can help you choose a suitable tribute from our wide selection of beautiful arrangements which include wreath rings, small sprays, coffin tops, lettering and bespoke tributes. 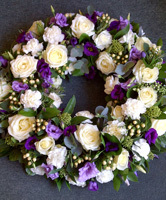 Tolly's Flowers are based in Newmarket, Suffolk and are conveniently located for brides in Bury St Edmunds, Cambridge, Ely and parts of Cambridgeshire, Norfolk, Essex and Hertfordshire. 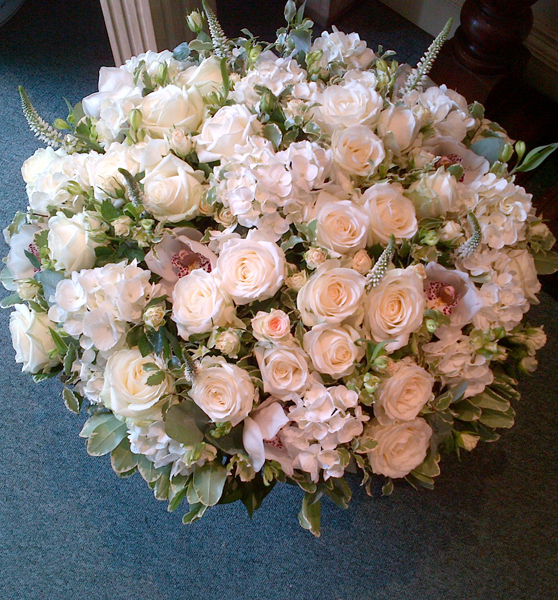 Bouquet voucher worth £80 with wedding packages at Bedford Lodge Hotel or Granary Barns, Woodditton.